Try a hike: A lot of people list exercise as a New Year’s Resolution. Not only does hiking get your heart pumping and muscles moving, but it is also a superb stress reliever. If the temperatures are a bit wintry for your liking, make it a short hike or nature walk. Some good wintertime “short and easy” hike options are the (paved) Point Lookout Trail greenway near the Inn, the trails around the wildlife sanctuary in Montreat, and Toms Creek Falls in Marion. Looking for something more strenuous? Check out our list of winter hikes around Asheville. Get a little bit of “retail” therapy: Yes, it’s true that local restaurants are easier to navigate in the wintertime, but so are the shops. Fewer crowds means a more relaxed experience and our local shops and art galleries have something for everyone who wants to do some “retail” therapy to begin the new year. If cosmopolitan Asheville is too busy for your style, the town of Black Mountain next door to the Inn on Mill Creek is a fantastic alternative. With everything from yarn and dulcimers to wine, jewelry, locally handcrafted housewares and art, Black Mountain is a great place to go if shopping helps you to de-stress. And don’t forget the excellent Arrowhead Gallery & Studios in nearby Old Fort for cool handmade art and craftwork. Get a massage after that hike or day of retail therapy. There are several great massage therapists in the area. 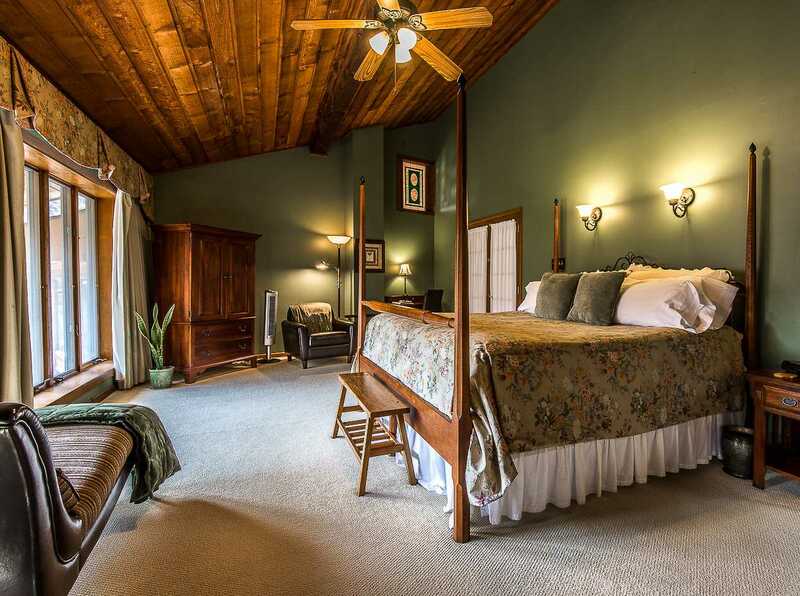 We recommend Deena Wade of Sensible Bliss in Black Mountain, just 10 minutes from the Inn on Mill Creek B&B. Treat yourself and your loved one to a spa day at Shoji Retreats.Located in a beautiful wooded setting not far from the Blue Ridge Parkway and about 20 minutes west of the Inn on Mill Creek B&B, Shoji offers several spa packages to help you start your 2016 with a relaxed mindset. Enjoy a day in at the Inn. Looking to do a lot of nothing? Guests love the Inn on Mill Creek B&B because of our spacious guest rooms that are perfect for a quiet day of relaxing, reading, relaxing, reflecting on the year to come, resting, and did we mention, relaxing? 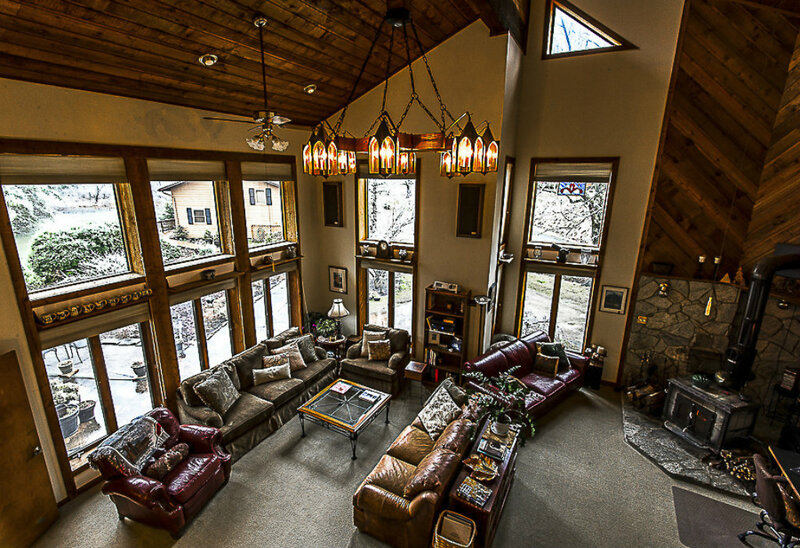 The Great Room is also a perfect place to kick up your feet and relax, with plenty of comfy couches and windows for taking in the surrounding Pisgah National Forest. Inn on Mill Creek Great Room — Great for lounging! 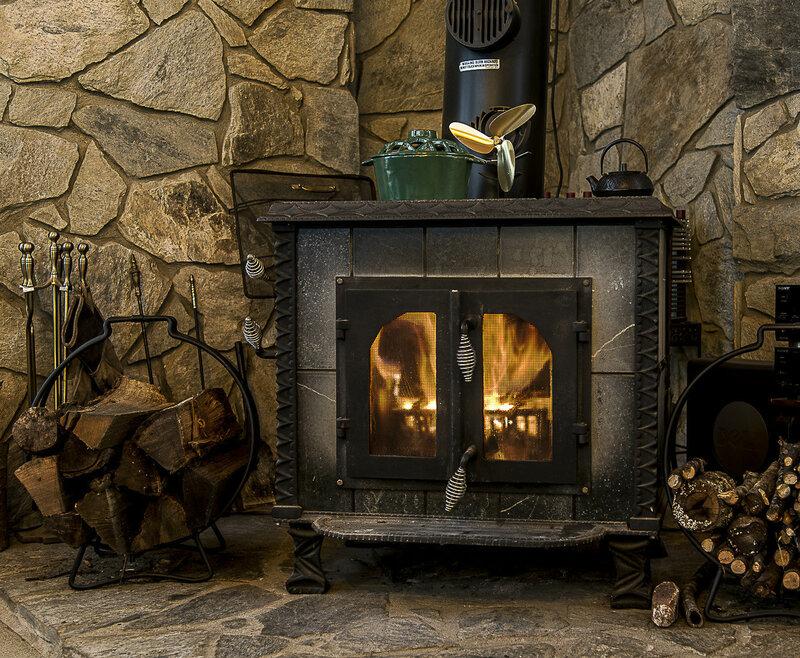 This entry was posted in B&B Specials and tagged B&B specials, Winter by Inn on Mill Creek. Bookmark the permalink.